When neighbors complained that students in a Harvard Law School social club who lived in a gracious off-campus Victorian were parking illegally, spreading trash on the street, and throwing loud and late parties, Neil M. Gorsuch intervened. He and other members of the Lincoln’s Inn Society devised a “management plan” to curb the rowdy behavior, while arguing the whole kerfuffle was overblown. Twenty-six years later, classmates still describe Gorsuch, who was nominated by President Trump to the Supreme Court on Tuesday, as more congenial than confrontational, even as he stood out as a committed conservative on a campus full of ardent liberals. “Neil was among a small and relatively close-knit group of political and judicial conservatives on what was otherwise a very liberal campus, but he was not a controversial or hard-edged member of that group,” Bradford A. Berenson, a member of the class of 1991, said Wednesday. 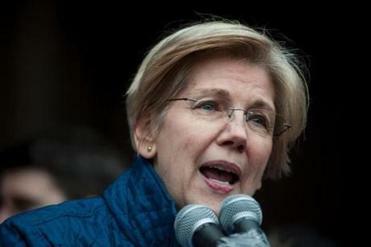 Warren says President Trump’s Supreme Court nominee favors the interests of big corporations over workers and consumers. “He was pretty well respected across the board and really more a reserved and scholarly type that got along with everybody quite well, in a really politically divisive time,” Berenson said. In that era, the campus was bitterly divided by debates over the lack of diversity on the law school faculty. But Gorsuch had other concerns on his mind, classmates said. He and his friends supported the Gulf War and term limits in Congress. And if the talk turned toward the lack of diversity on the faculty, they wanted to see not only more minorities but also more conservatives. “The conversation I recall was: How can we have increased diversity of all perspectives?” said Ken Mehlman, a fellow member of the Lincoln’s Inn Society who went on to become chairman of the Republican National Committee and George W. Bush’s campaign manager in 2004. Adam Charnes, another law school friend, described Gorsuch as unfailingly polite and humble in a class of sharp-elbowed overachievers. Still, Gorsuch, who grew up in Denver, arrived at Harvard with a high-flying pedigree, like many of his classmates who went on to become senators, Washington power players, and corporate chieftains. His mother headed the EPA under President Ronald Reagan, and he attended the elite Georgetown Preparatory School in Washington, D.C.
Gorsuch also founded a conservative satirical newspaper, the Federalist, and ran for a university senate seat, promising to press for more transparency from the administration, the Spectator reported. But he was disqualified for plastering too many campaign posters on elevators and dorm doors, a violation of student election rules. At Harvard, Gorsuch enjoyed lifting weights and shooting pool at the Lincoln’s Inn Society on Follen Street, a club similar to a fraternity whose other famous alums include Justice Stephen Breyer and former justice David Souter. No one can recall Gorsuch crossing paths with Obama. During Gorsuch’s two years living in the society’s home and serving on its board, the club was a major source of complaints from neighbors who petitioned the city of Cambridge to revoke its lodging license. But friends said Gorsuch was not the one blasting music at all hours. In nominating the 49-year-old appeals court judge, Trump proudly mentioned Gorsuch’s Harvard Law degree and said Gorsuch had worked at the Harvard Prison Legal Assistance Project and Harvard Defenders Program. Gorsuch was also an editor of the Harvard Journal of Law and Public Policy, a conservative outlet whose president, Spencer Abraham, went on to become a Republican senator from Michigan and energy secretary in the George W. Bush administration. 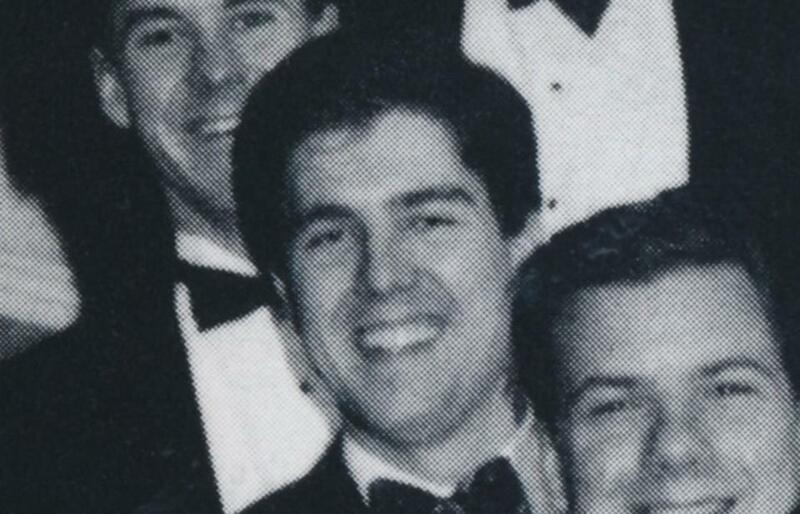 After graduation, Gorsuch clerked for a federal appeals court judge and then for Supreme Court Justices Byron White and Anthony M. Kennedy, before taking a job at a Washington law firm. In 2006, Bush nominated him to a federal appeals court seat. Now, many are comparing Gorsuch to the justice he may replace, the late Antonin Scalia, known for his unbending conservatism, outsize personality, and cutting opinions. But Bob Kroll, a fellow member of the Lincoln’s Inn Society, described Gorsuch as less irascible and more low-key — more like that other famous member of the class of 1991.